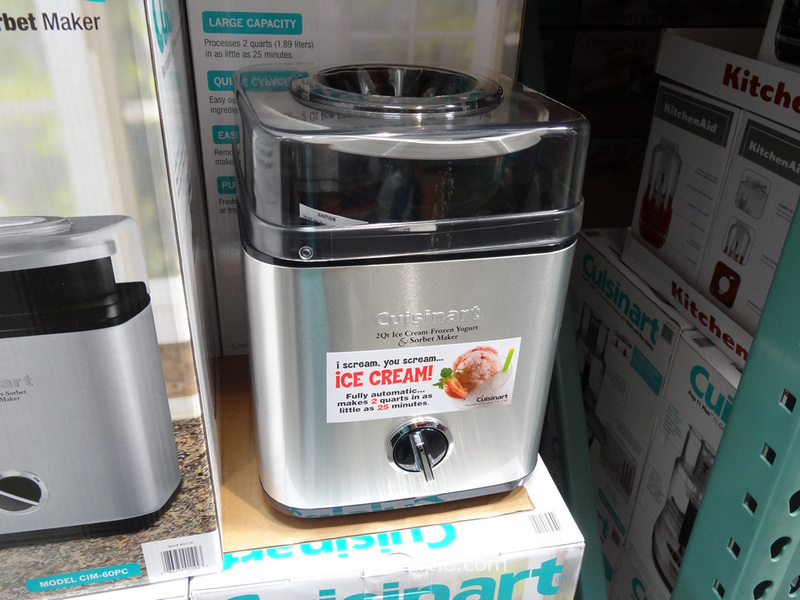 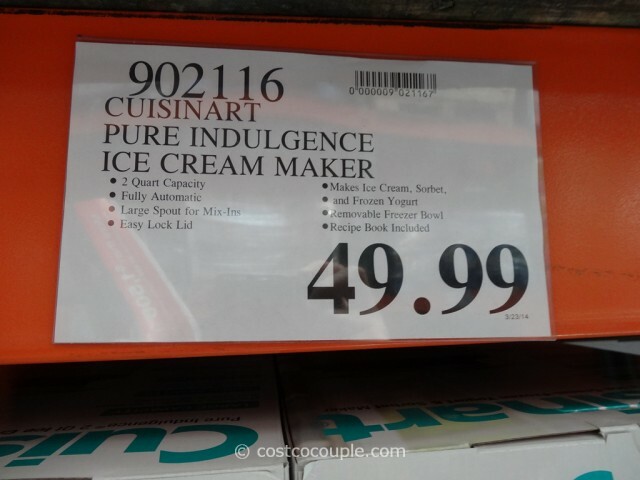 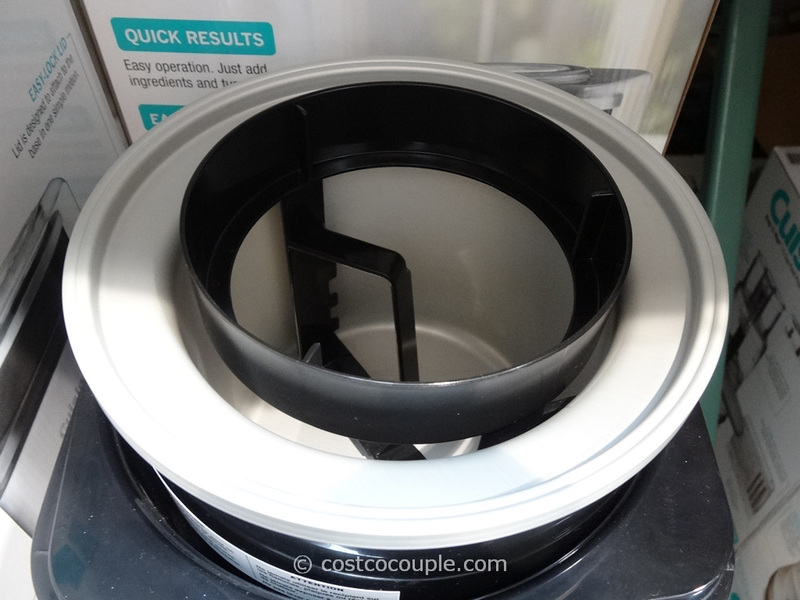 UPDATE 07/07/14: Spotted the Cuisinart Pure Indulgence 2Qt Ice-Cream Maker priced at $39.97. 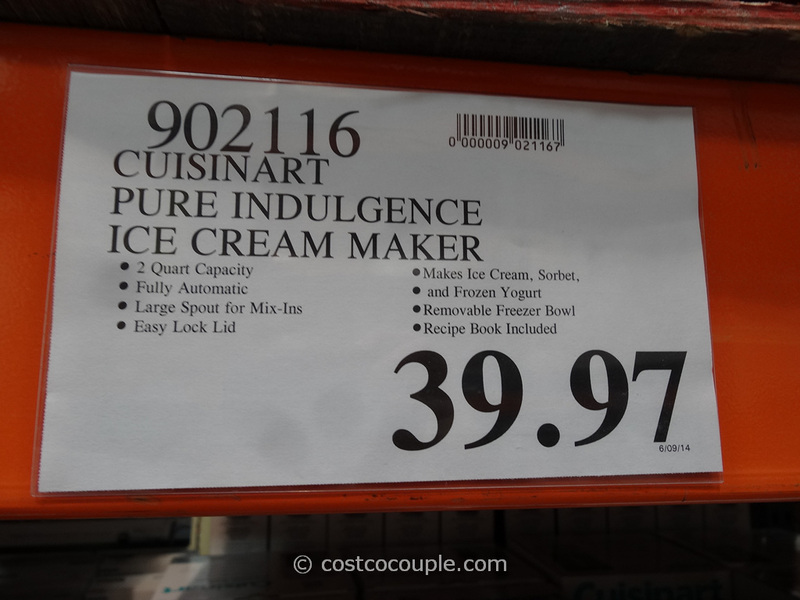 Item number 902116. 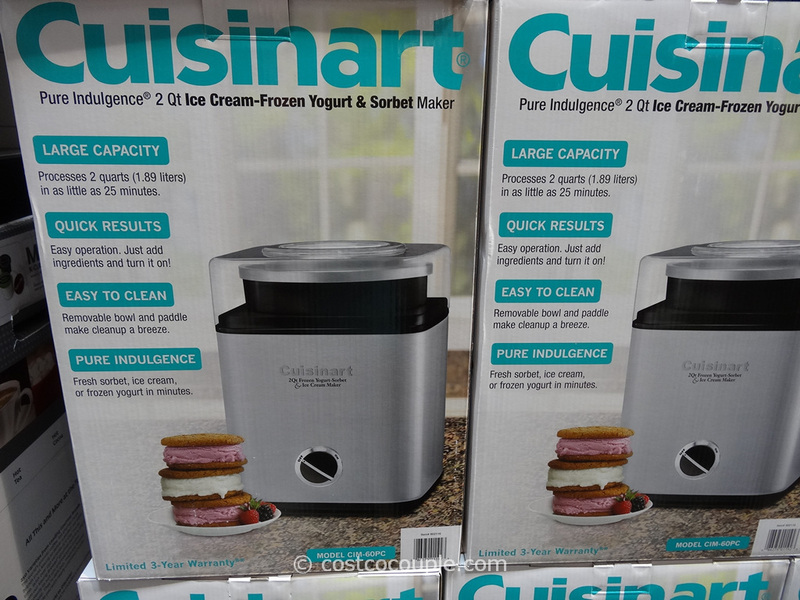 PUBLISHED 04/23/14: Make your own ice-cream, sorbet or frozen yogurt this summer with the Cuisinart Pure Indulgence 2Qt Ice-Cream Maker! 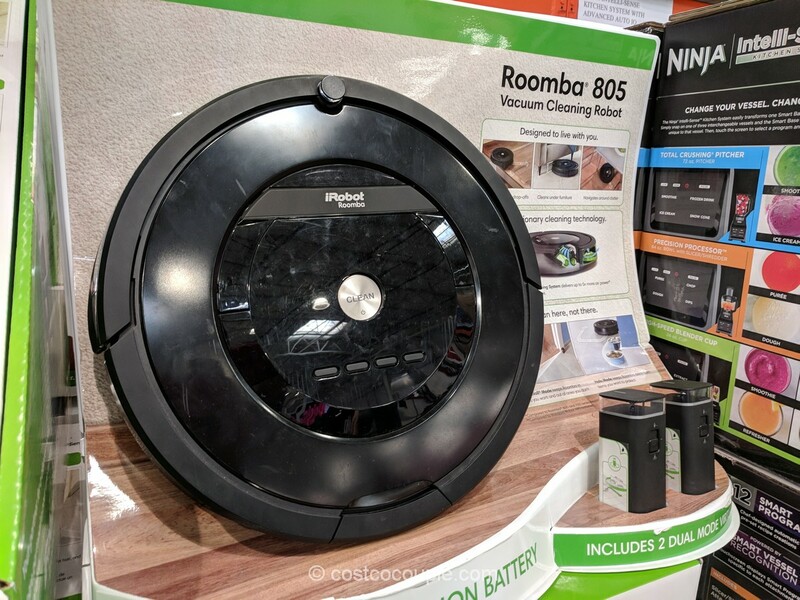 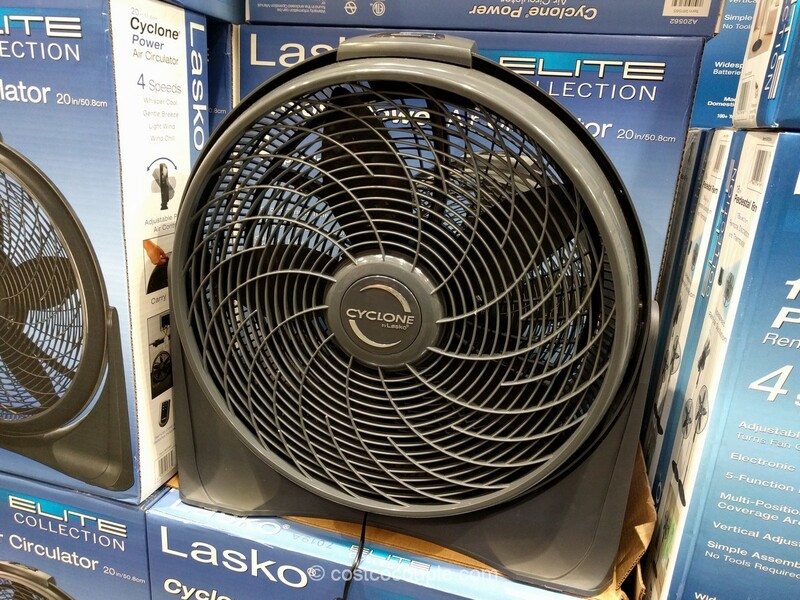 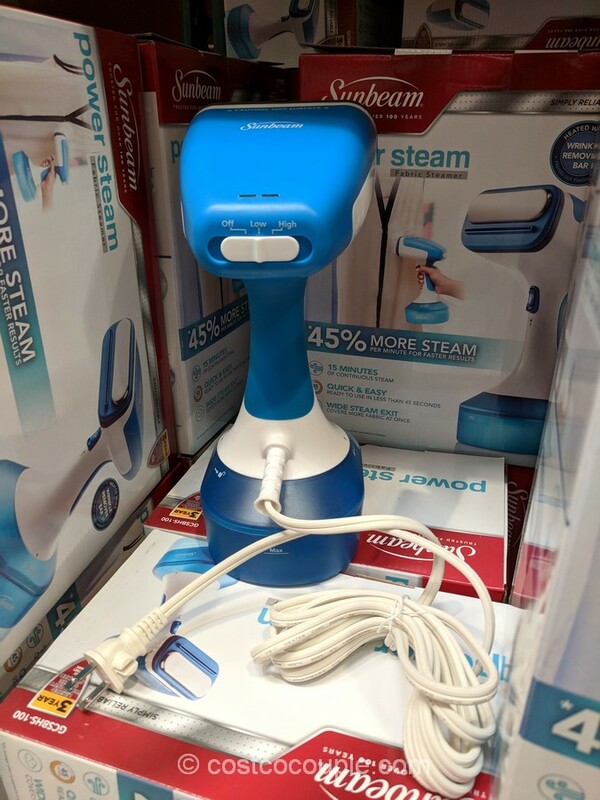 It features a large 2 quart capacity that can be processed in as little as 25 minutes! 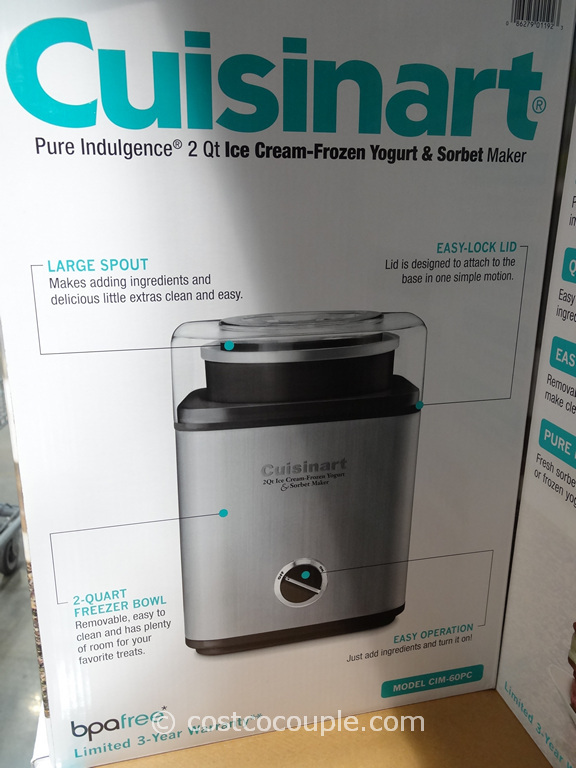 So add your ingredients, turn it on, and voila! Your own brand of frozen dessert! 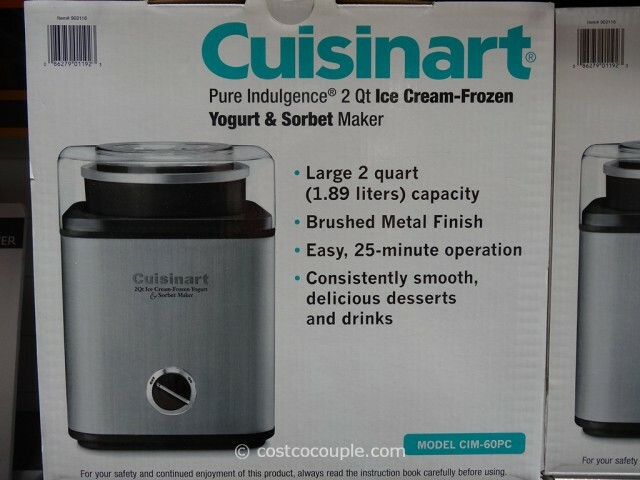 The Cuisinart Pure Indulgence 2Qt Ice-Cream Maker is priced at $49.99. Do you have a great ice-cream/frozen yogurt/sorbet recipe to share?